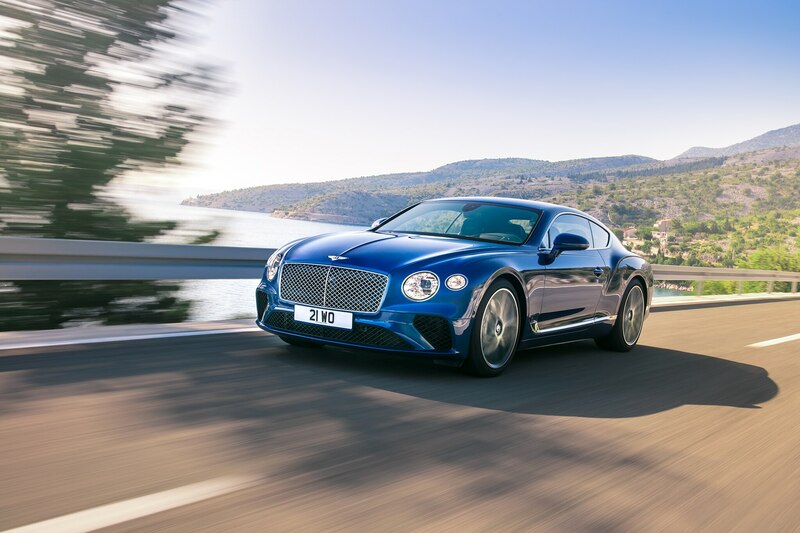 Last month, European Bureau Chief Georg Kacher got behind the wheel of a prototype of Bentley’s third-generation sports coupe. 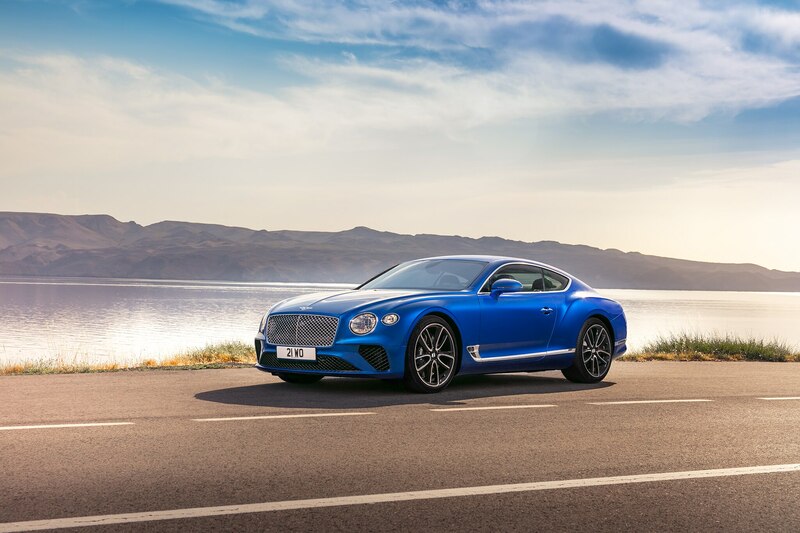 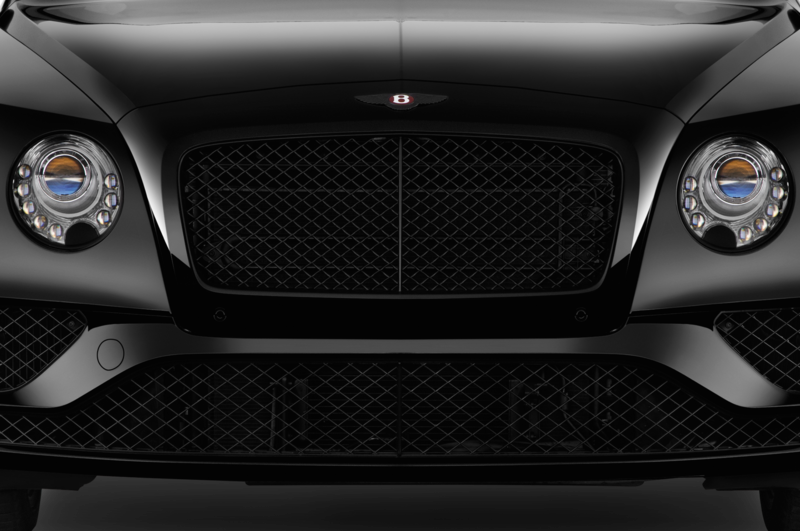 Now, Crewe has dropped the cover on its latest creation, the 2019 Bentley Continental GT, ahead of its public debut next month at the 2017 Frankfurt Motor Show. 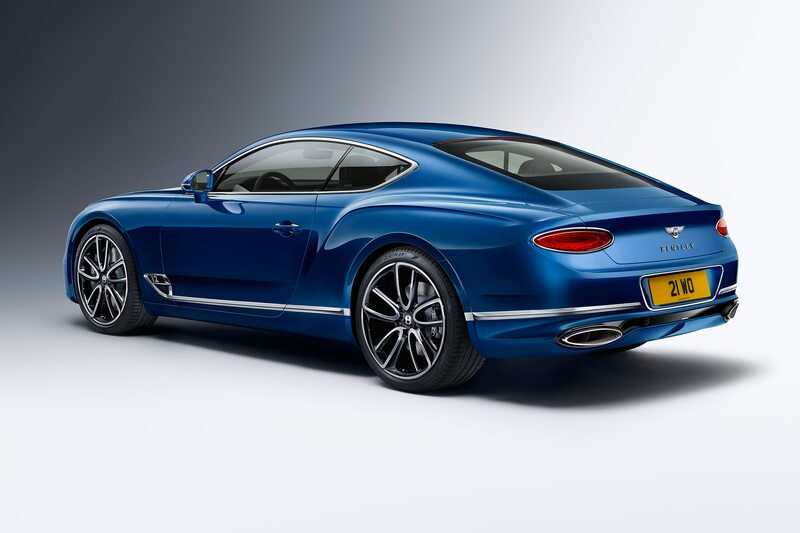 If you set your DeLorean to March of 2015 and pay a visit to that year’s Geneva Motor Show, where Bentley unveiled the EXP 10 Speed 6 Concept, you’ll see right away where the third Continental derives much of its styling from. 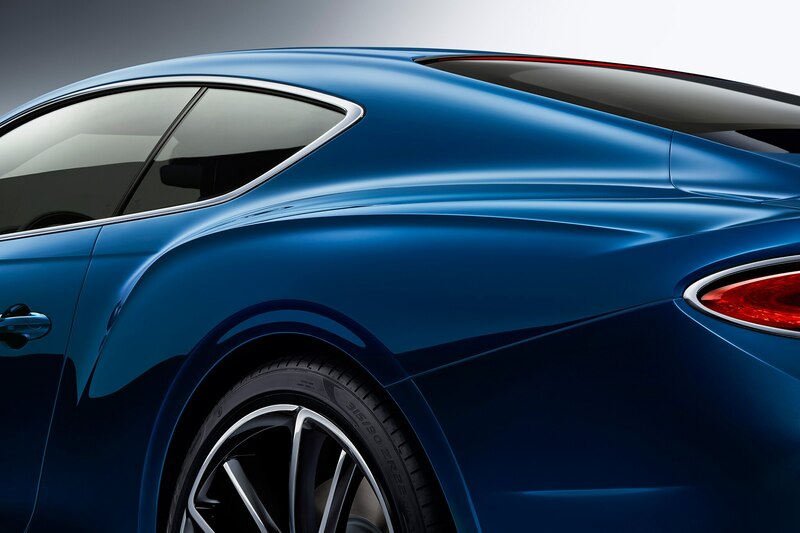 Both the front and rear end are basically a copy of the concept’s, with the only significant differences between the two being the production car’s more subdued fender vents and larger rear fascia. 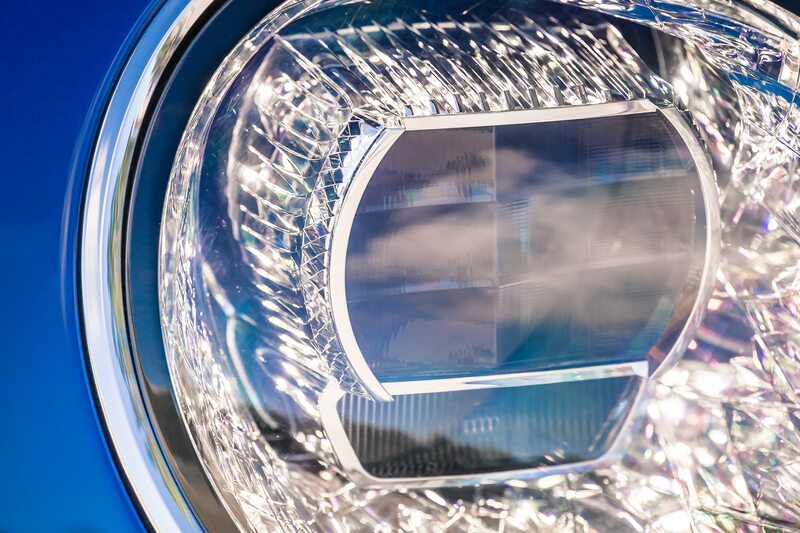 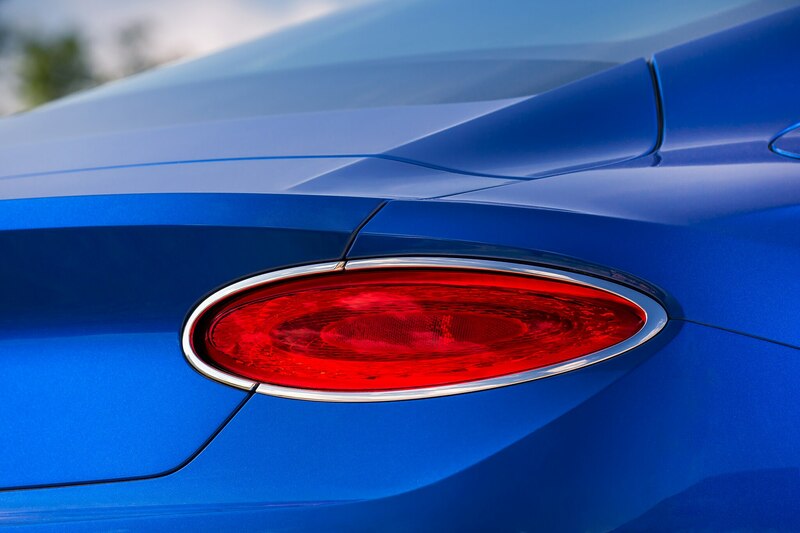 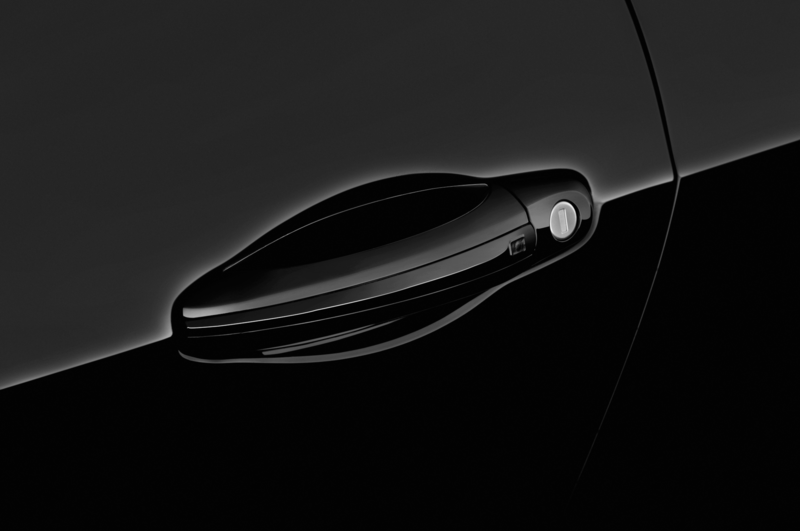 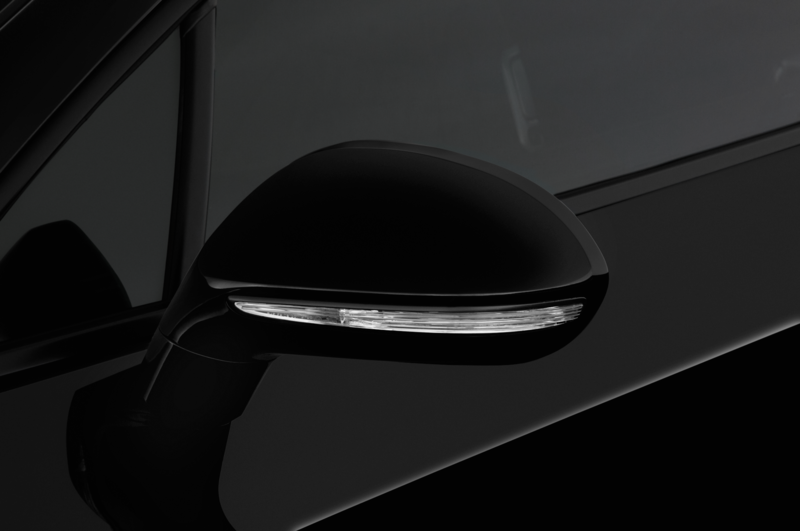 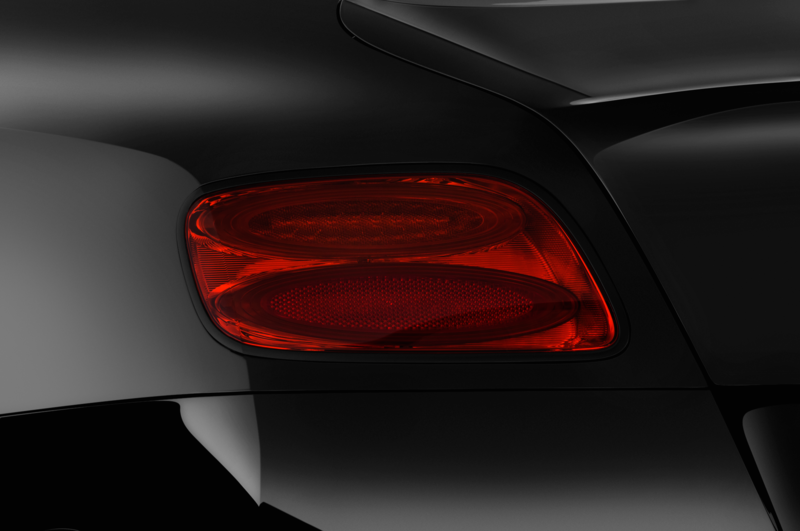 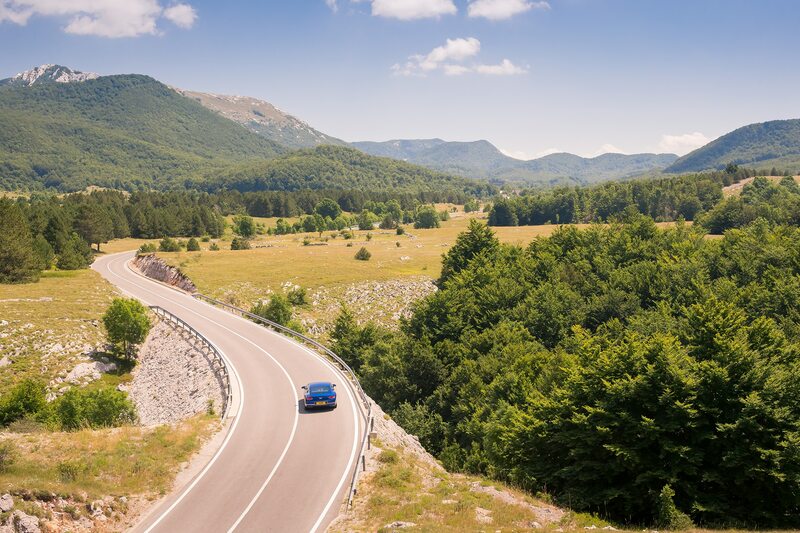 The oval-shaped taillights—these are LED matrix units, as are the headlights and fog lamps—and conventionally shaped decklid are the most significant departure from the design of the previous two Continentals, granting the new car a sportier and more modern shape. 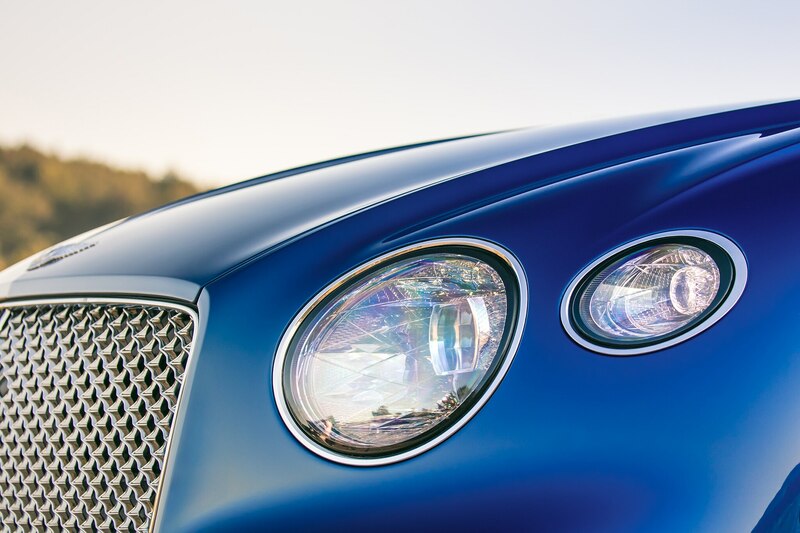 The EXP 10 Speed 6’s influence extends inside the 2019 Continental GT, but not entirely. 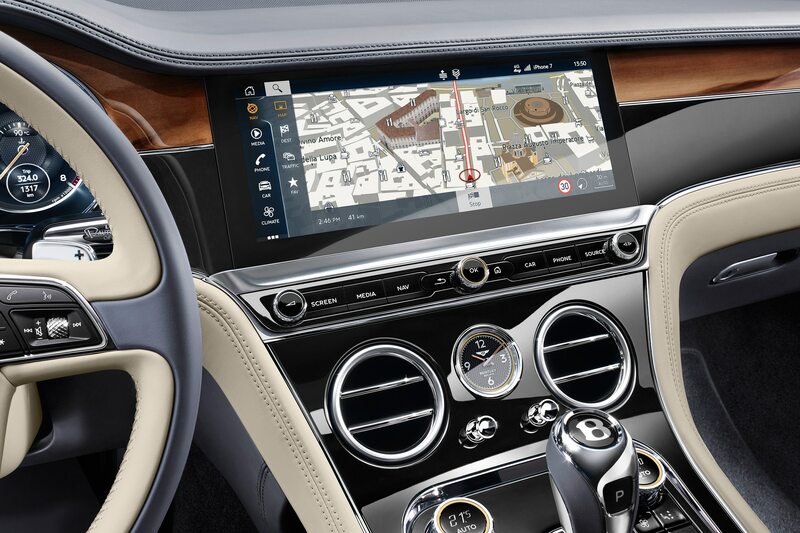 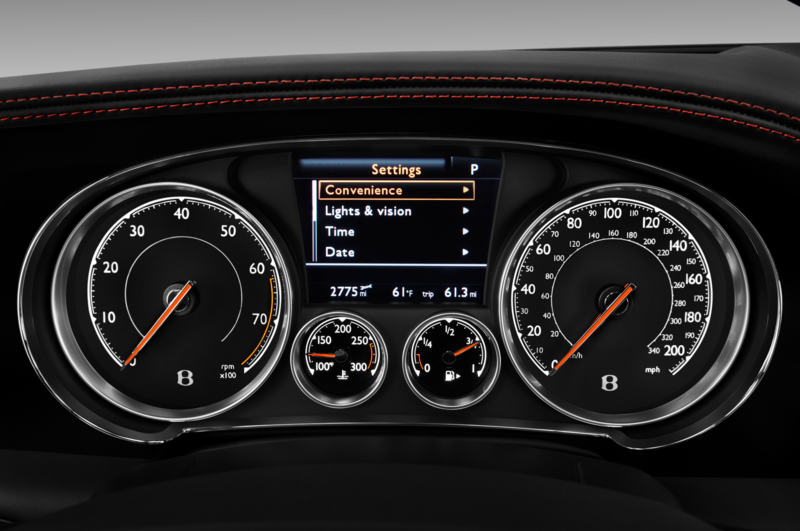 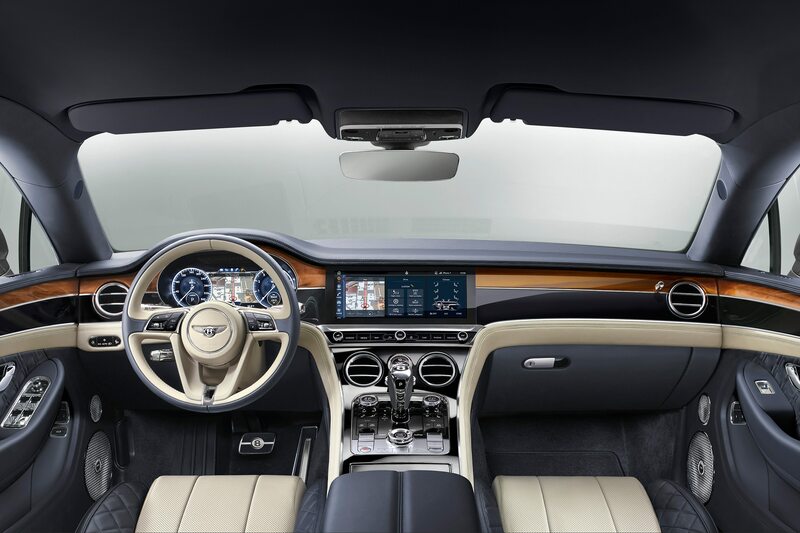 The three-spoke steering wheel and digital gauge cluster were on the Geneva car and both already made it to production on the Bentayga, but center stack and console are new. 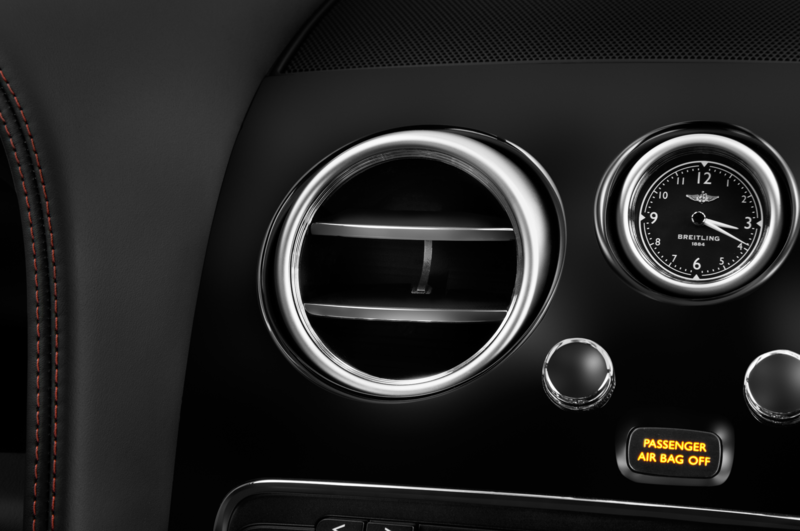 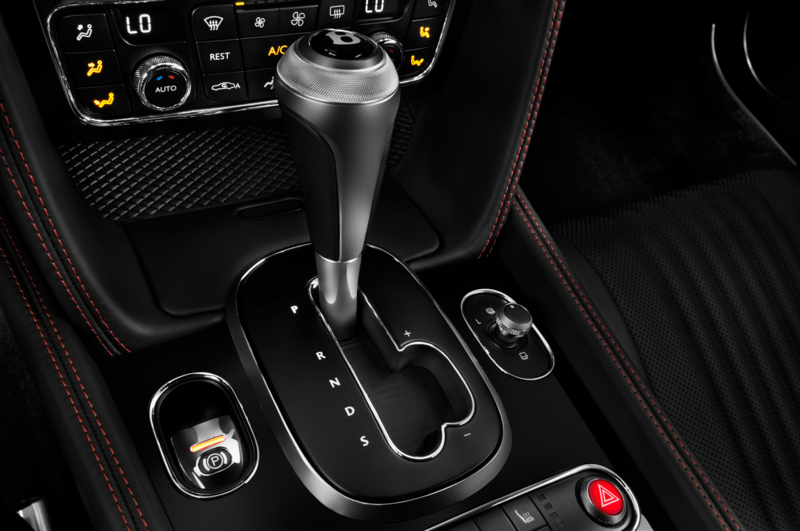 The center-mounted shift knob is surrounded by a large space that houses the HVAC controls, as well as switches for the spoiler and the rotary dial that selects the drive mode, while the center vents now sit below instead of above the 12.3-inch screen. 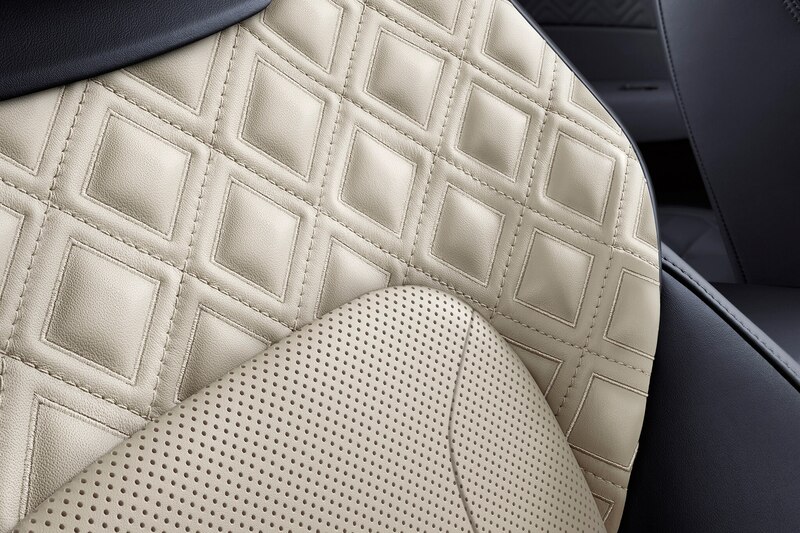 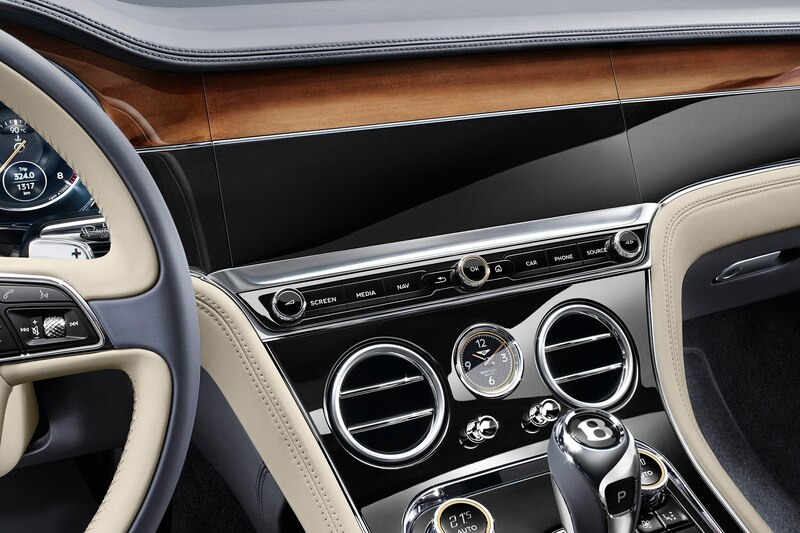 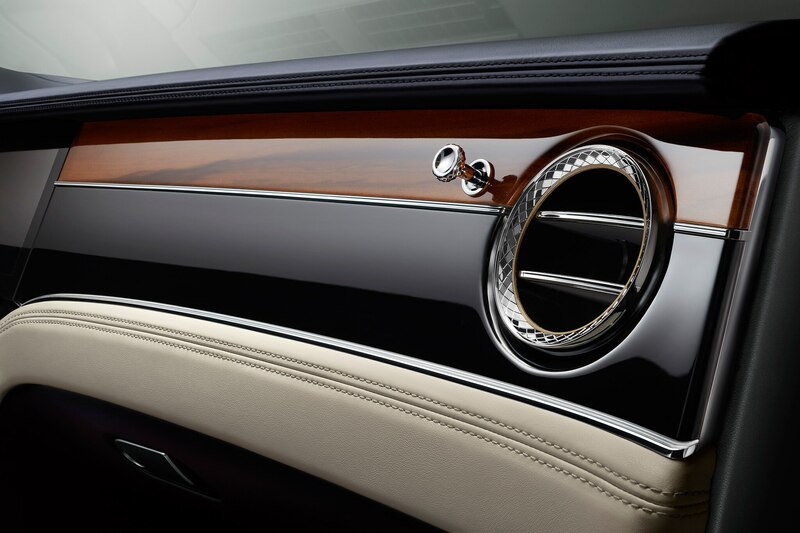 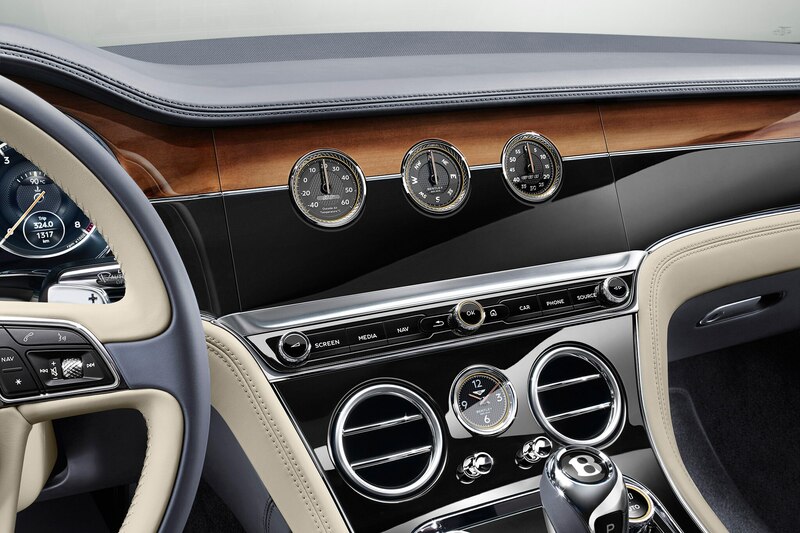 There’s more to that piece than meets the eye, as it’s just one of three panels of the new Bentley Rotating Display, the other two being a matching trim piece with three analog gauges and, simply, a matching trim piece. 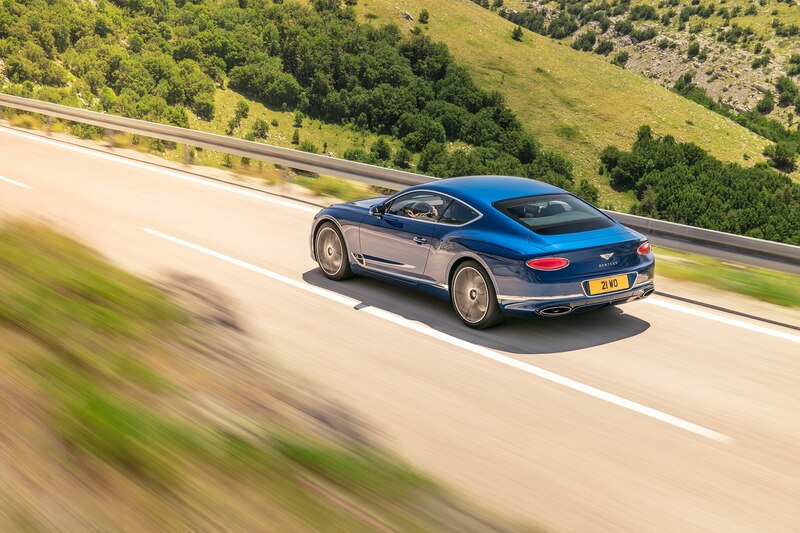 As was the case for the second-generation Continental GT, the 12-cylinder model arrives first. 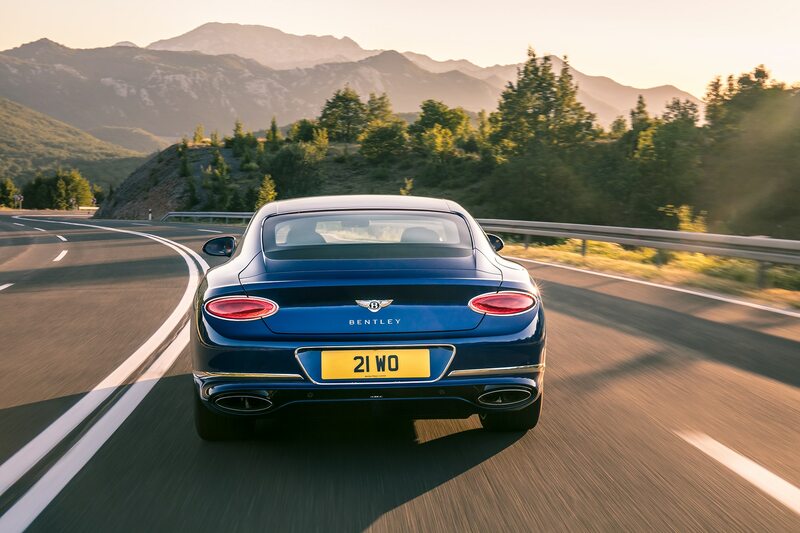 In the 2019 model, the 6.0-liter twin-turbo W-12 will put down 626 hp (same as the outgoing GT Speed) and 664 lb-ft of torque (same as the Bentayga SUV). 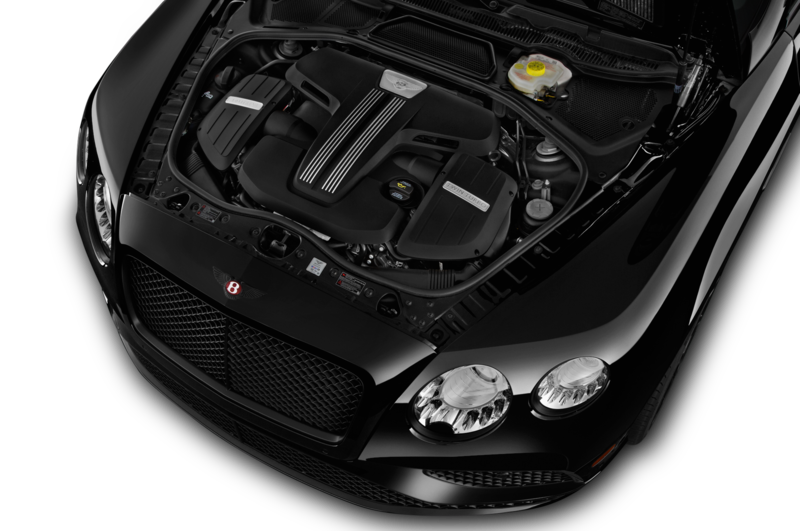 Peak power comes on at 6,000 rpm, but peak torque is on offer from 1,350 to 4,500 rpm (also same as the Bentayga). 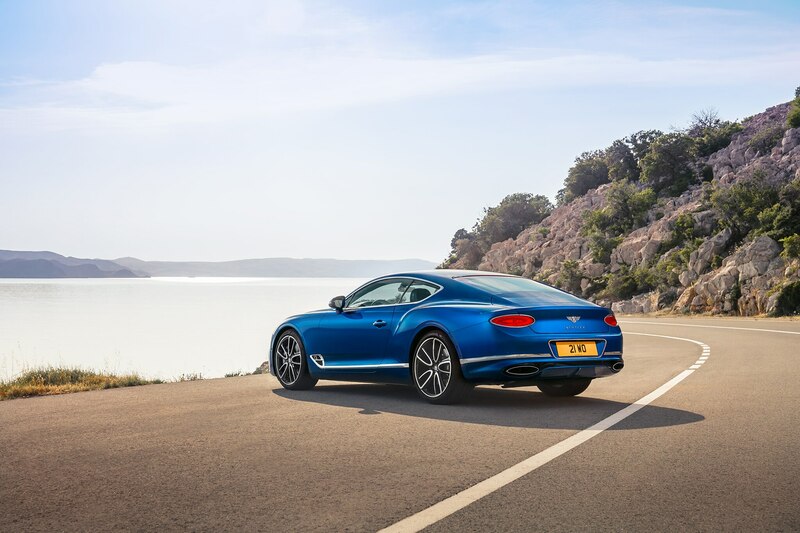 Power is routed to all four wheels via a ZF-sourced eight-speed dual-clutch automatic, which can send up to 38% of torque to the front wheels in normal or comfort mode—or just 17% in sport mode. 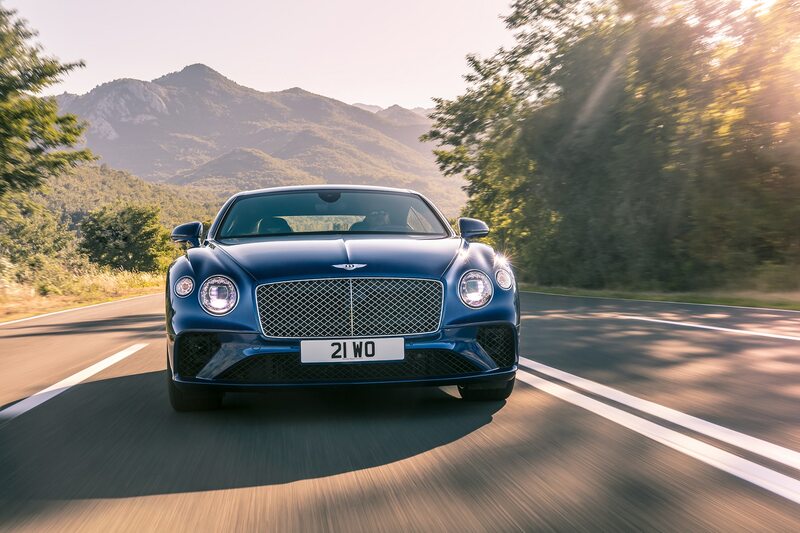 The gearbox is fitted with a dual-mass flywheel instead of a torque converter, which Bentley says dampens out driveline oscillations and makes power delivery smooth enough to befit the brand. 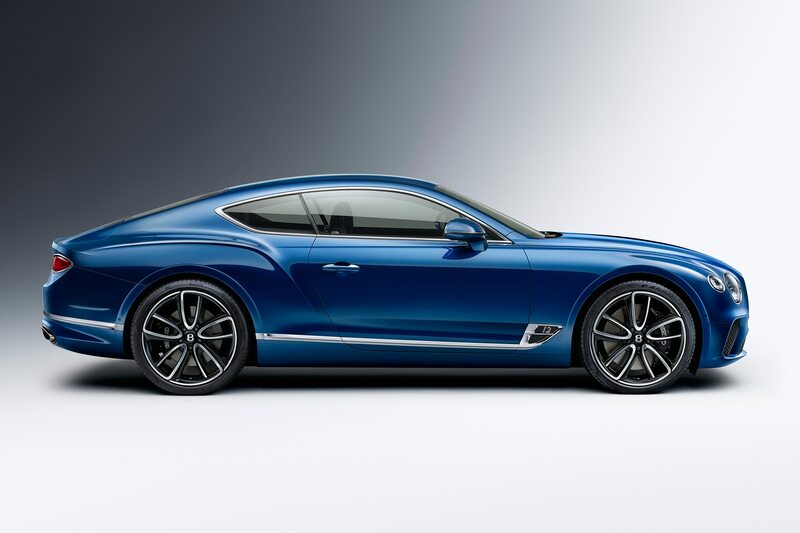 It’s a good thing the 2019 Continental GT has Bentayga-esque power, as it has a Bentayga-esque curb weight of 4,947 lb, though that’s is about 170 lbs less than the weight of the second-generation GT. 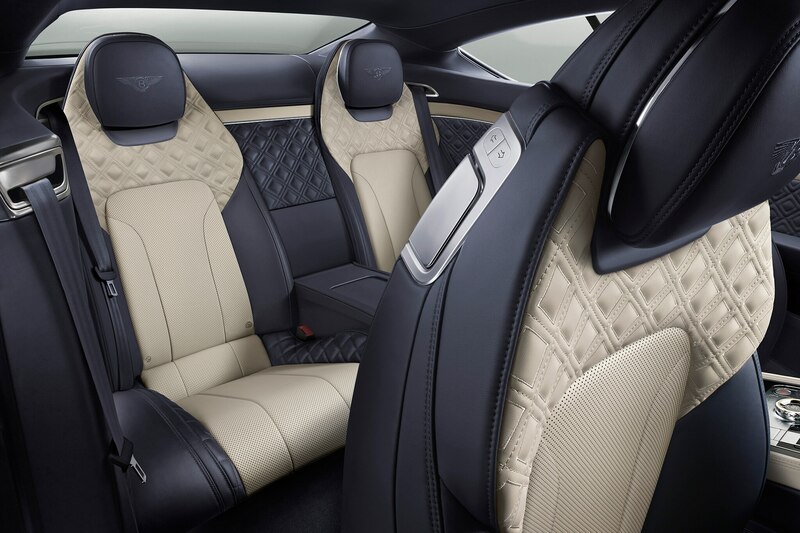 Despite the considerable mass, this Bentley will hit 60 mph in just 3.6 seconds and top out at 207 mph. 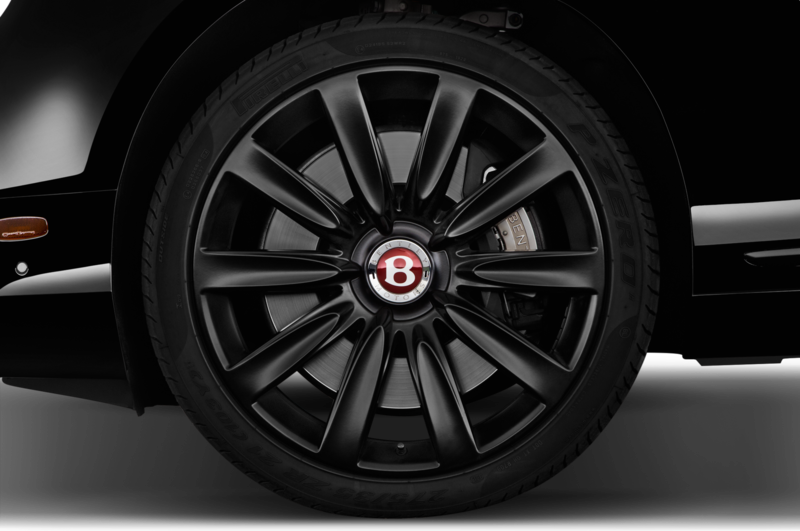 Brake hardware is similarly massive—16.5-inch discs (0.6-inch wider than before) mated to ten-piston calipers sit up front, while the somewhat more pedestrian combination of 15.0-inch discs and four-piston calipers is employed at rear. 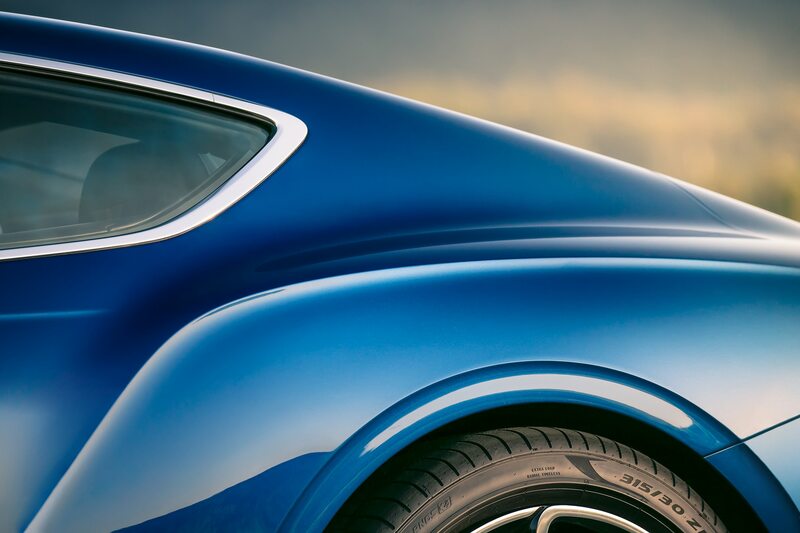 These sit behind the choice of 21- or 22-inch wheels. 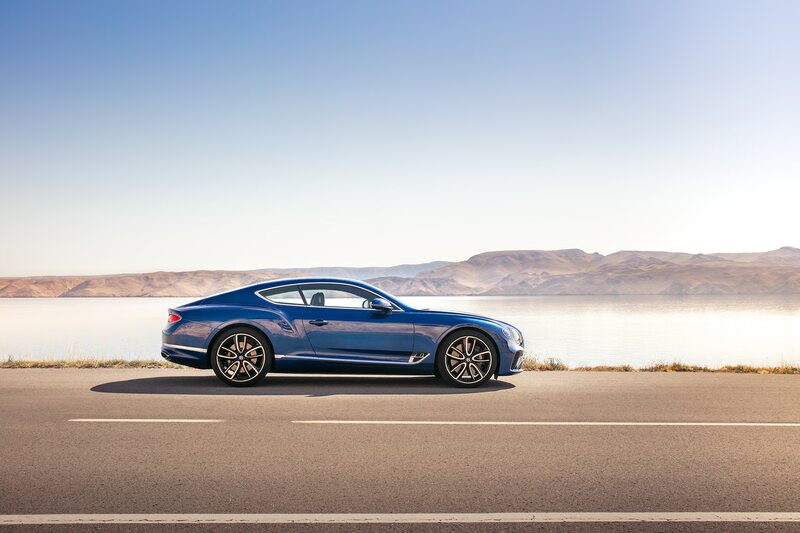 The footprint of the 2019 model is about the same as the previous GT’s, but the proportions are different thanks to a 4.1-inch longer wheelbase of 112.2 inches and front wheels that are positioned 5.3-inches farther forward. 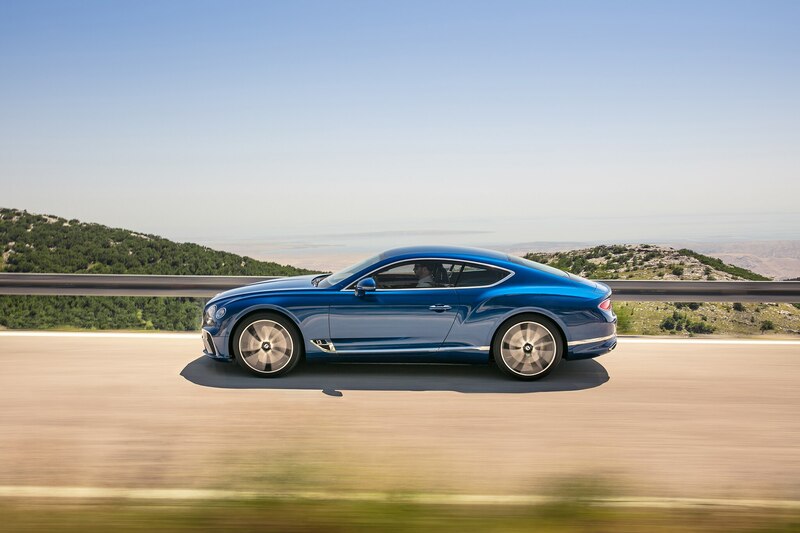 Like other new high-end products from the Volkswagen Group portfolio, the new Continental GT rides on a version of the company’s modular MSB architecture, which shares responsibility for some of the weight savings with the aluminum body. 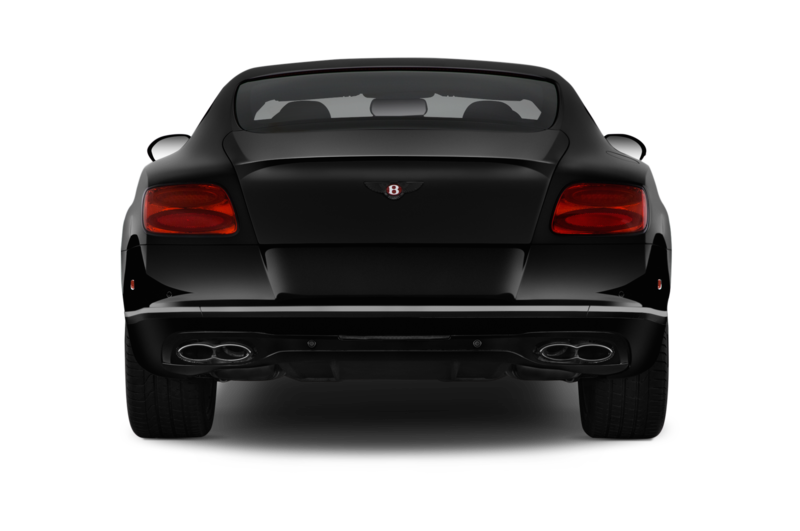 Up front, it uses a double-wishbone suspension, while a multilink setup sits at rear. 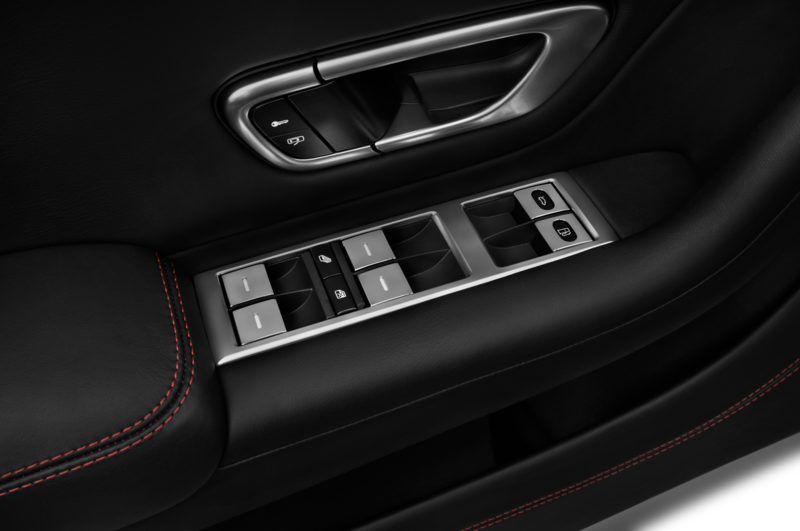 Naturally, it’s a fully adjustable setup that now uses three-chamber air springs, which hold 60% more air volume in the softest setting than before. 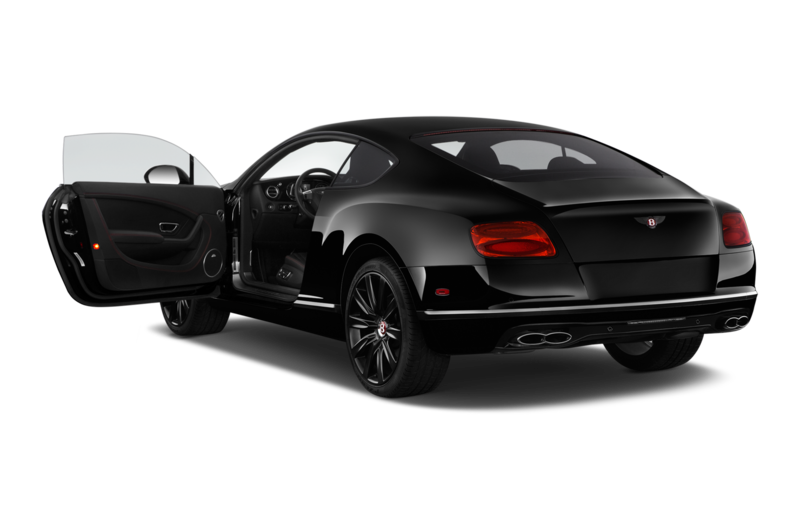 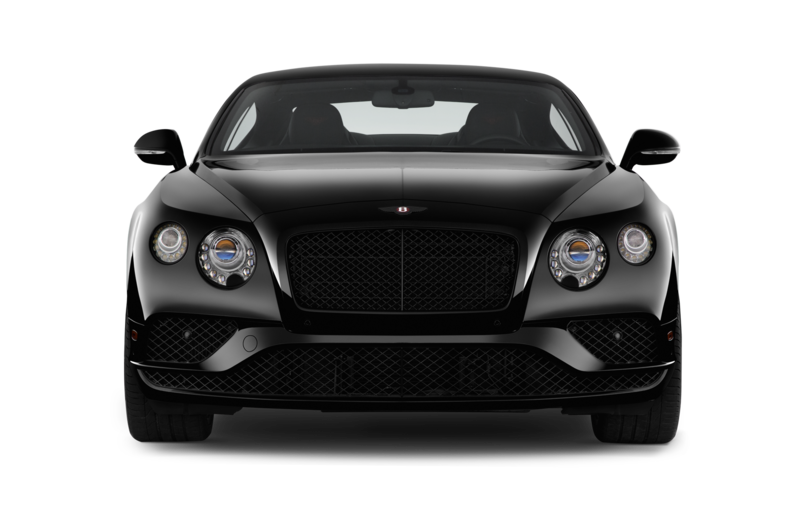 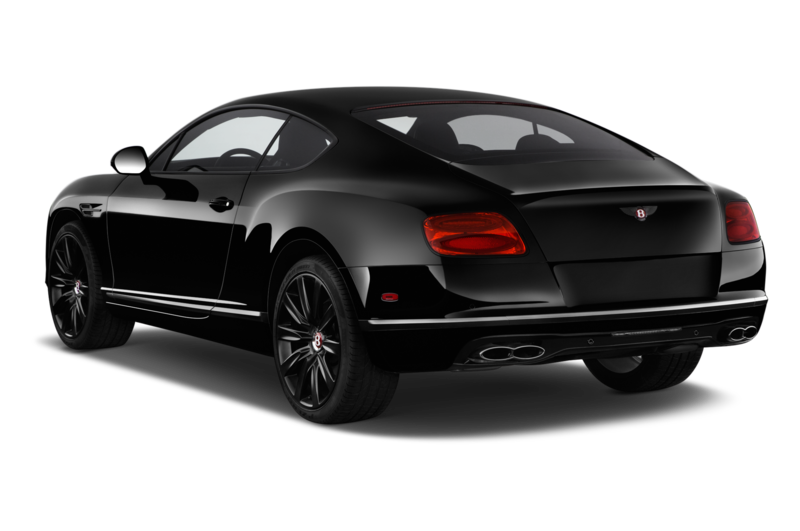 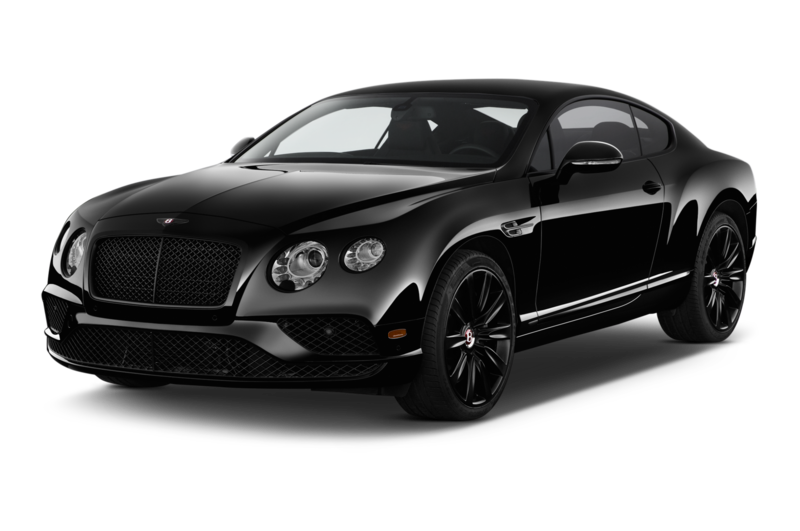 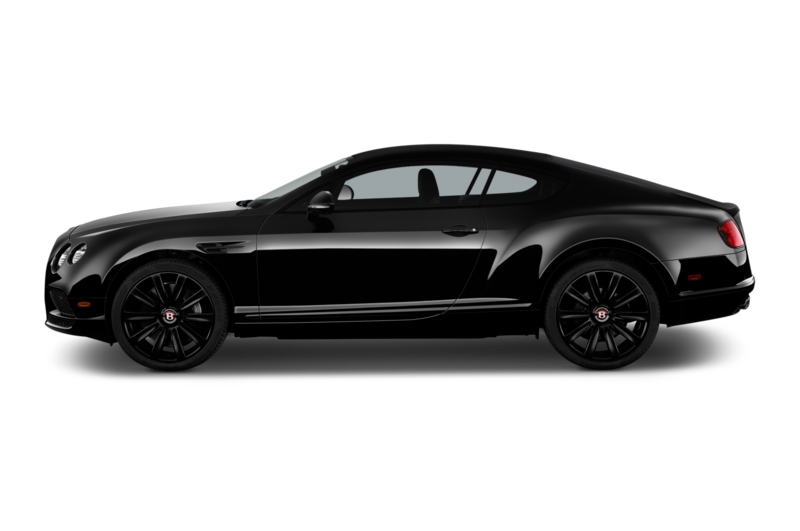 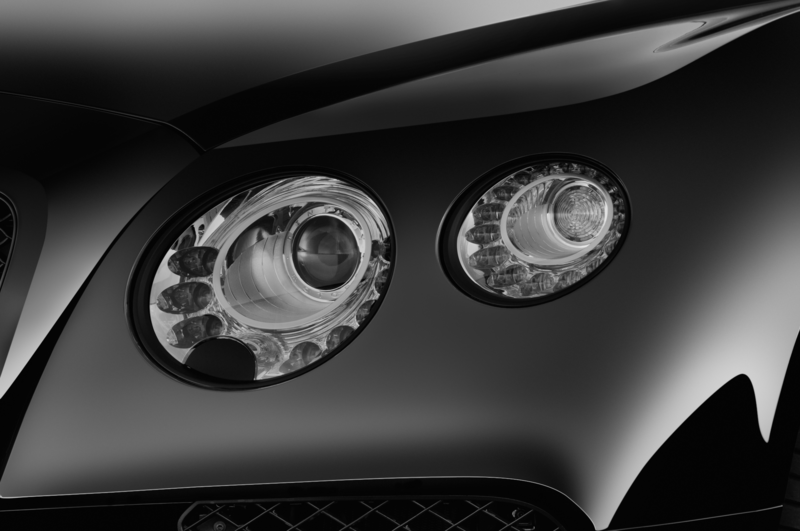 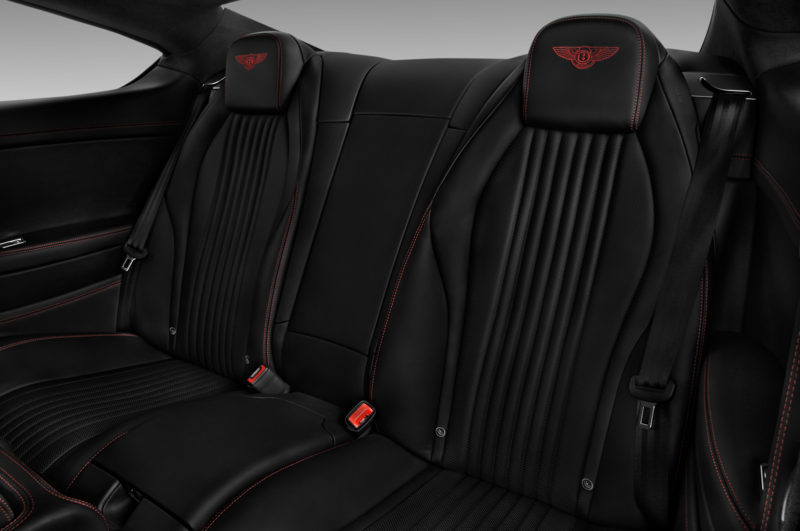 The new Conti also comes with Bentley Dynamic Ride, which uses a 48-volt system to actively adjust the anti-roll bars and greatly improve body control. 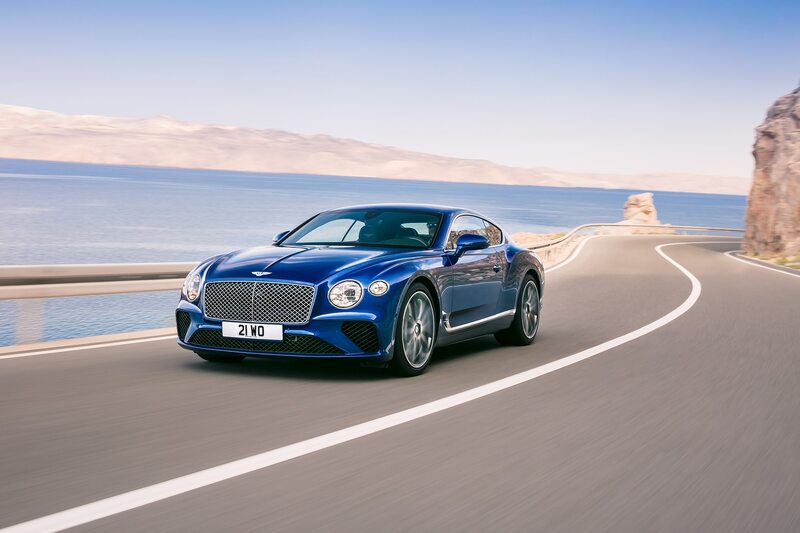 This system is good enough to practically banish body roll from the high-riding Bentayga, so the fairly low-slung Continental coupe should be rock steady. 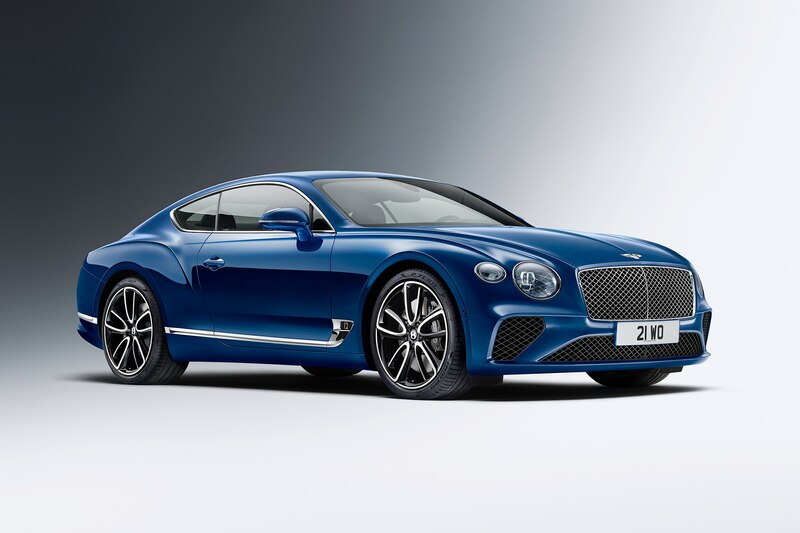 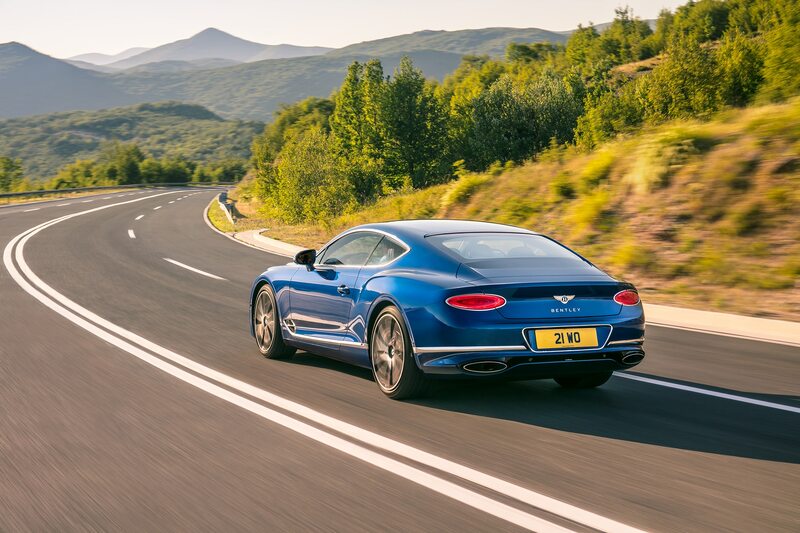 Bentley didn’t say when the 2019 Continental GT would become available, but given the 2019 designation, we’re assuming it’ll be arrive in the U.S. sometime in the middle of next year—presumably after it goes on sale in Europe. 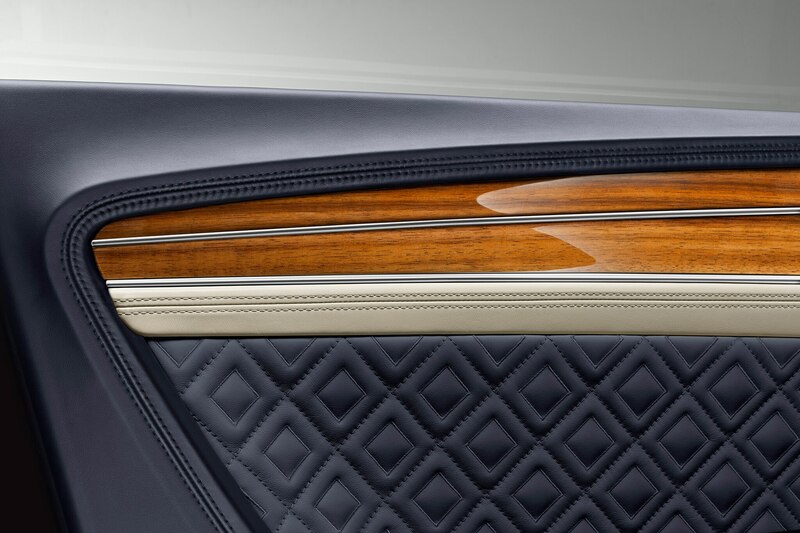 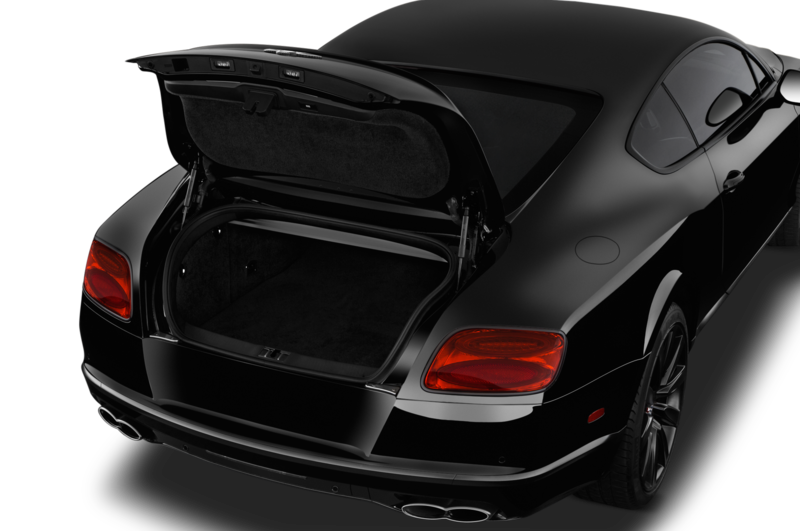 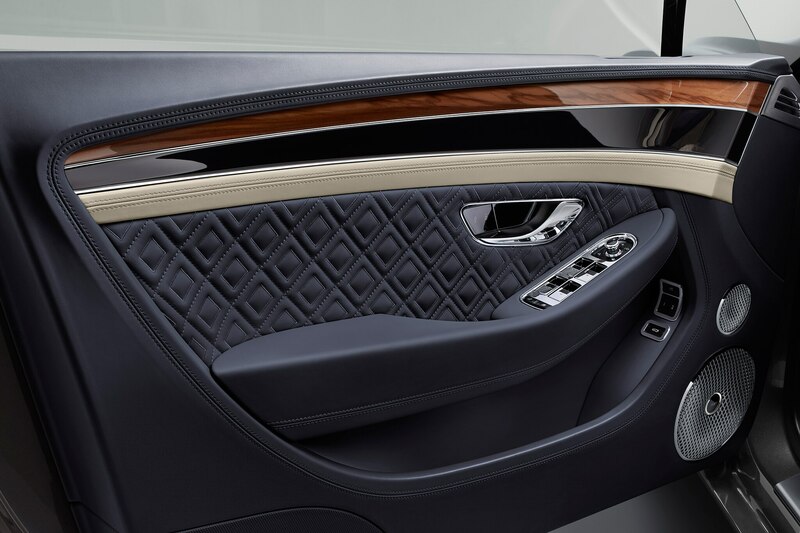 Bentley will offer 17 paint colors, 15 hide colors, 8 wood trim veneers, and three audio systems, including a 2,200-watt Naim system with 18 speakers and Active Bass Transducers built into the front seats. 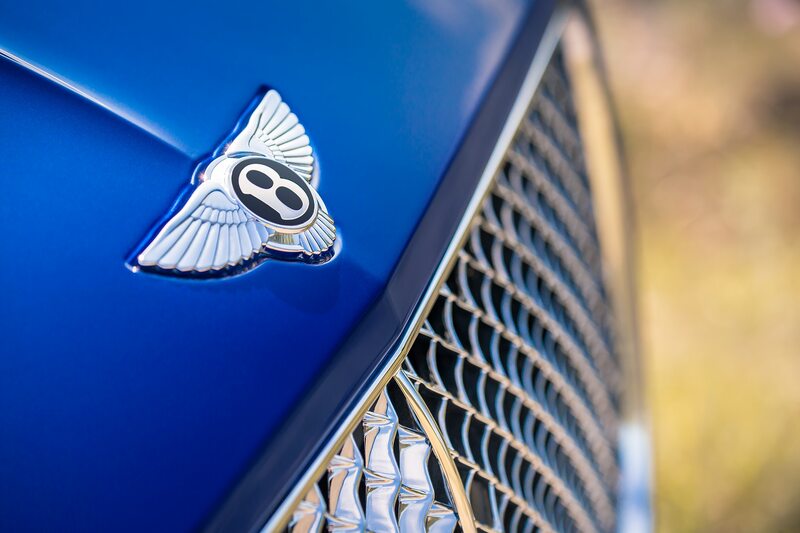 The starting price should remain around $200,000 (it certainly won’t be lower), but at least you have 8-10 months to decide which assets to liquidate—and whether or not you want it painted a bespoke pink via Bentley’s Mulliner customization program.